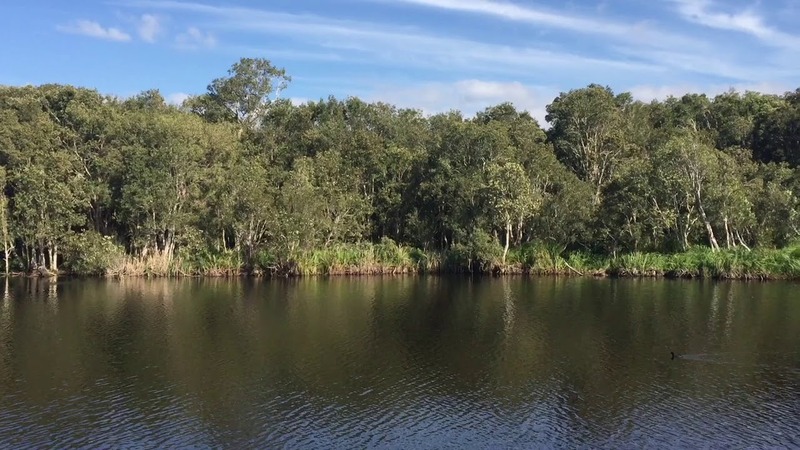 Nyanda Aboriginal Cultural Tours and Experiences have been developed by Jagera Daran, a longestablished 100% Aboriginal owned and operated Cultural Heritage Consultancy in South East Queensland. We see tourism as a perfect opportunity to further extend authentic, immersive and highly interactive activities that foster education about Aboriginal Culture and Australia’s Aboriginal History. Jagera Daran builds upon respectful relationships shared by Aboriginal people and other Australians. Our aim is to now connect a wider audience to the richness of Aboriginal Culture. We invite you to be part of this exciting journey and thank you for your interest in our program of experiences. Madonna Thomson is a member of the Jagera People and is a grand-niece of the late Senator Neville Bonner. 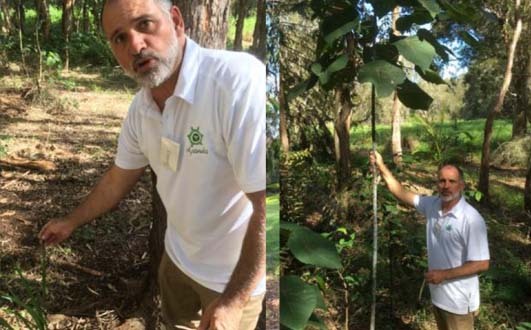 Madonna has worked with Aboriginal Communities in South East Queensland with a particular focus on developing and sharing traditional knowledge about management of the State’s natural resources and environment. It’s been a natural progression into the tourism sphere, with so many new and fantastic employment opportunities being generated for Aboriginal people within this industry sector. Madonna is looking forward to further contributing to an extraordinary Aboriginal legacy for the Brisbane area. James Bonner is a member of the Jagera People and a grand-nephew of the late Senator Neville Bonner. James has managed the coordination and implementation of numerous cultural heritage management plans and agreements on a diverse range of projects. James has had experience on no less than 35 Aboriginal archaeological excavations within South East Queensland. His experience has enabled him to provide effective mentoring and training skills to guide the involvement and participation of Aboriginal Parties when undertaking mitigation and sub-surface investigation. 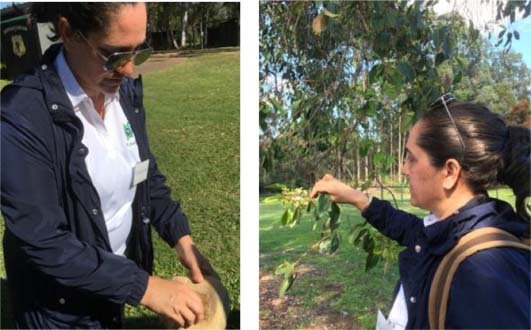 It is this experience and these skills that he now wishes to pass on to Aboriginal Tour Guides and Experience Coordinators within the special Nyanda Cultural Program. Neville Bonner became the first Aboriginal person in Federal Parliament, representing Queensland as a Liberal Party Senator from 1971 to 1983. Neville Bonner was the author of several books including Black Power in Australia; Equal World, Equal Share; and For the Love of Children.